In 2017, around 903,127 international students studied in the United States according to the Institute of International Education’s Open Doors Report. While their U.S. counterparts were most likely studying humanities, international students focused on STEM and business majors, majors which tend to lead to high earning careers. Humanities is the study of human society, culture and the human experience. Disciplines within the humanities are the arts, history, religion, philosophy, linguistics and language. 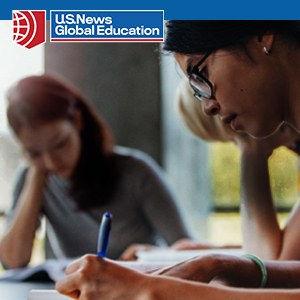 Many international students begin their academic journey in the U.S. by first studying English in an intensive English program. Students often transfer to academic programs upon completing their English studies. Not to be confused with physical and life sciences, health profession areas of study include physical therapy, nutrition, occupational therapy, exercise physiology and more. 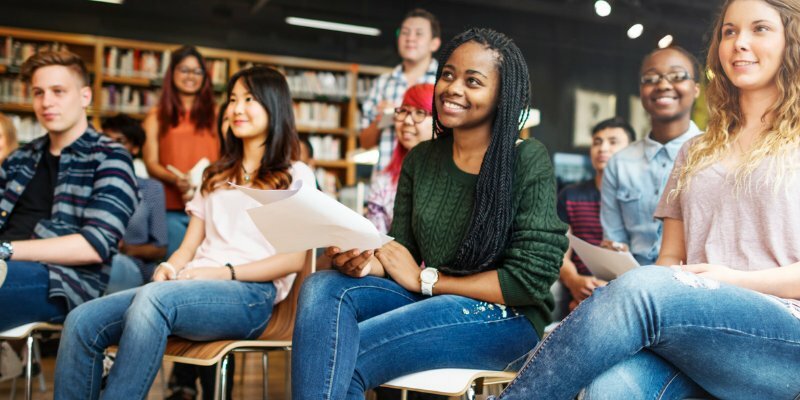 There has been a gradual increase in international students choosing fine and applied arts majors in the United States over the last few years. Fine and applied arts majors may be studying architecture, visual and performing arts, music, graphic design and urban planning. There are an array of majors within the physical and life sciences including various biology disciplines, neuroscience, cognitive science, astronomy, chemistry, geology and geophysics, physics, math, statistics, meteorology and more. Social sciences and humanities can seem similar, especially when some majors such as history can fall under the college of humanities at one university and social sciences at another. In general, the social sciences engage in qualitative and quantitative analysis. Majors include journalism, political science, psychology, sociology, women’s studies and many more. Coming in at number four is a whole lot of other majors. According to the latest Open Doors report for 2016/17, international students are studying liberal arts, multi-interdisciplinary studies, park, recreation and leisure, and personal and culinary arts. The top three majors produce graduates with some of the highest earning careers and these include math and computer science. Areas of discipline include mathematics, software engineering, computer programming, and information sciences. 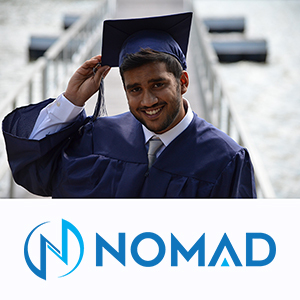 With the increase in globalization, business has remained a top area of study for international students. Graduates are valuable to the job market and can look forward to high earning positions. Business majors can include accounting, international business, marketing, finance, business administration and management, and supply chain management. Students can also go on to earn their MBAs. Coming in at number one is engineering. There are numerous types of engineering areas of focus, but the most popular are civil, mechanical, chemical, and electrical. Engineering provides graduates with many job opportunities and in high earning positions.